I spend a lot of time in closets – and by that, I mean A LOT. Between closet audits and styling sessions, about two-thirds of the time I spend with clients is in their closets. 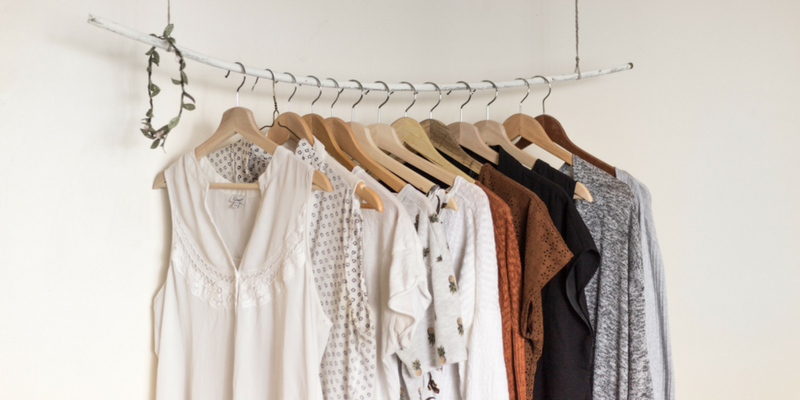 And after having been in 200+ closets, I’ve discovered a few common mistakes that many people make – ones that can damage your clothes, get in the way of your seeing what you have and encourage you to possibly buy more than you need. Many of us have love/hate relationships with our closets - it's all giddy and fresh when we get something new, but it's often a drudge when we're in a rut (or the closet's a mess). 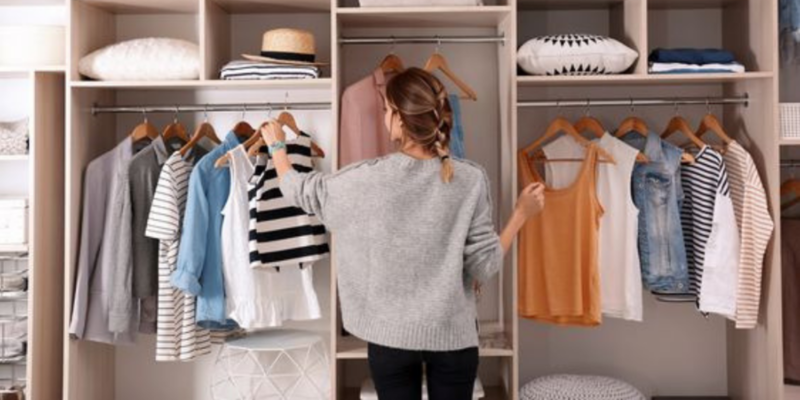 Luckily, there are a few simple things you can do to love your closet more and make getting dressed an enjoyable experience!